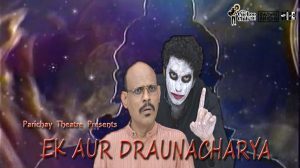 Krishna is an active member of renowned theater group, he is part of Parichay Theater association and has done numerous plays like Court Martial by Swadesh deepak, Tax free, Ek Aur Dronacharya. He is constantly performing at various venues in mumbai. 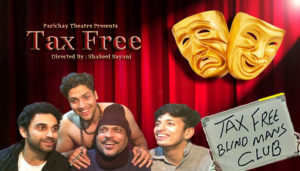 The show tickets are available on Bookmyshow.com.